Home BC Blog Casino Bonuses & Promotions PlayOJO is bringing on the Cash Splash with a share of £15K Up for Grabs! PlayOJO is bringing on the Cash Splash with a share of £15K Up for Grabs! By the looks of things, winter has no intention of leaving us anytime soon. Still, that’s not a reason to feel blue since online casinos are doing their best to make us feel warm around our hearts. 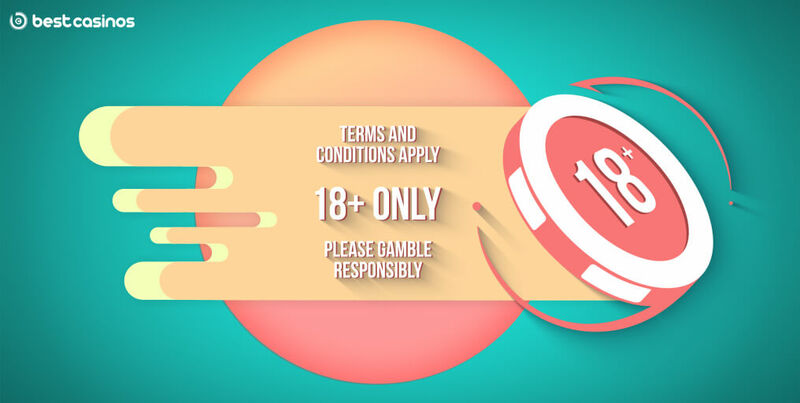 PlayOJO online casino is definitely doing its bit by bringing on a sun-shinning chance to win your share of a whopping prize pool worth no less than £15,000! Cash Splash is a Kicker available in your ‘Kickers’ section. Existing PlayOJO players will know perfectly what we’re talking about. The new and prospective ones should first visit the casino here and open their account in order to get kicking in. You can get a maximum of 50 prize draw tickets per day and, needless to say, the more tickets you accumulate the bigger your chances will be of winning. 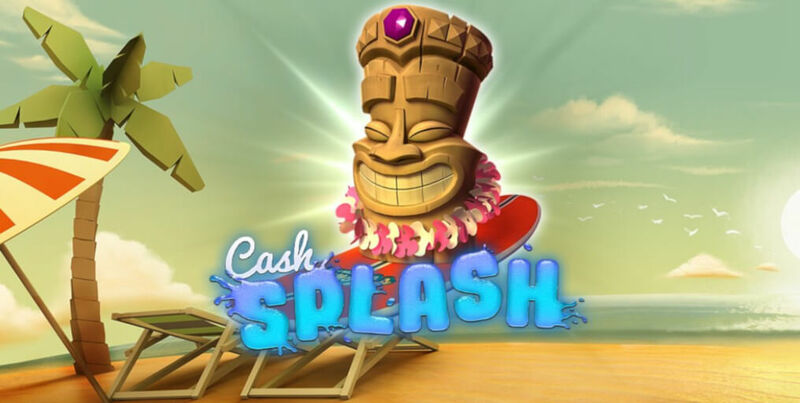 Cash Splash promo is true to its title as PlayOJO’s prize pool for this particular deal is simply bursting with cash. The best thing about it, however, is the fact no less than 1,000 people on the leader board will walk home carrying a prize of sorts. PlayOJO has prepared a lot of cash for their players but the most notable are definitely those reserved for first four runners.